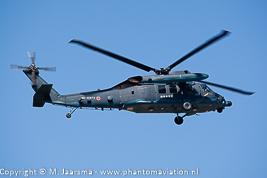 Japanese Air Self Defence Force UH-60 at Komatsu October 14, 2008. 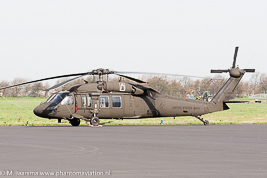 US Army Europe UH-60A from 1-214 AVN at Rotterdam March 3, 2014. 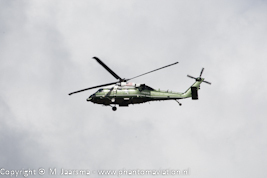 US Marine Corps VH-60N assigned to HMX-1 at Schiphol March 24, 2014. 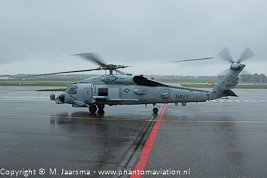 US Navy MH-60R during its fuel stop at Lelystad October 26, 2018.